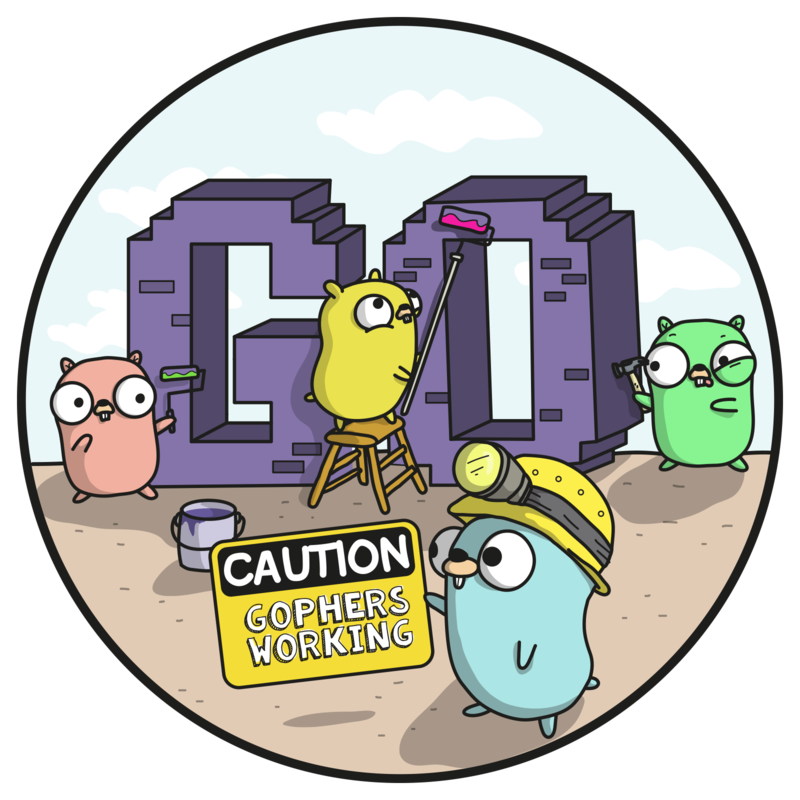 The Gofrs (pronounced Gophers) is a community-formed group working together to better the entire Go ecosystem. Some of these efforts include picking up the maintenance of projects that are widely used or have large impact, as well as to consider new solutions to problems that arise as the number of Go programmers continues to grow. We initially formed in the summer of 2018 to take one of the most popular UUID packages in the Go ecosystem, github.com/satori/go.uuid, and have started to look at contributing to more projects.